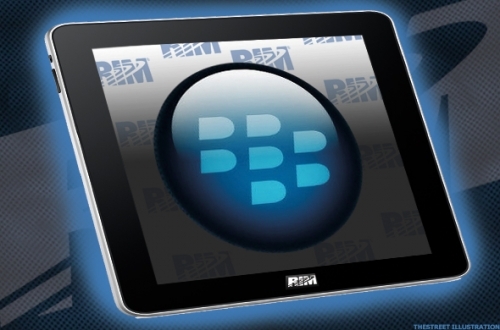 RIM may announce tablet device next week | BlackBerry Blast! According to the Wall Street Journal, RIM could announce a tablet device and the OS that runs it at a developers' conference in San Francisco next week. The WSJ credits "people familiar with RIM's plans." The new tablet which some suggest could be called the BlackPad or SurfBook, will not run OS 6. RIM's tablet will supposedly run a completely new platform built by QNX Software Systems. WSJ says that people familiar with RIM's plans indicate RIM will eventually move their smartphones to the new QNX platform.